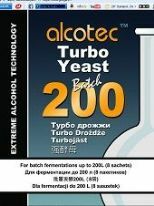 Turbo Yeasts from Alcotec for Commercial Distilleries. We supply the entire range of industrial Alcotec products for licenced distilleries, boutique gin producers, etc. Please get in touch (click About Us) for full details and pricing. 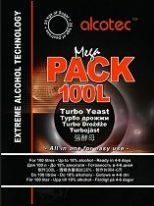 Information of the full range is available: Alcotec Industrial Info.